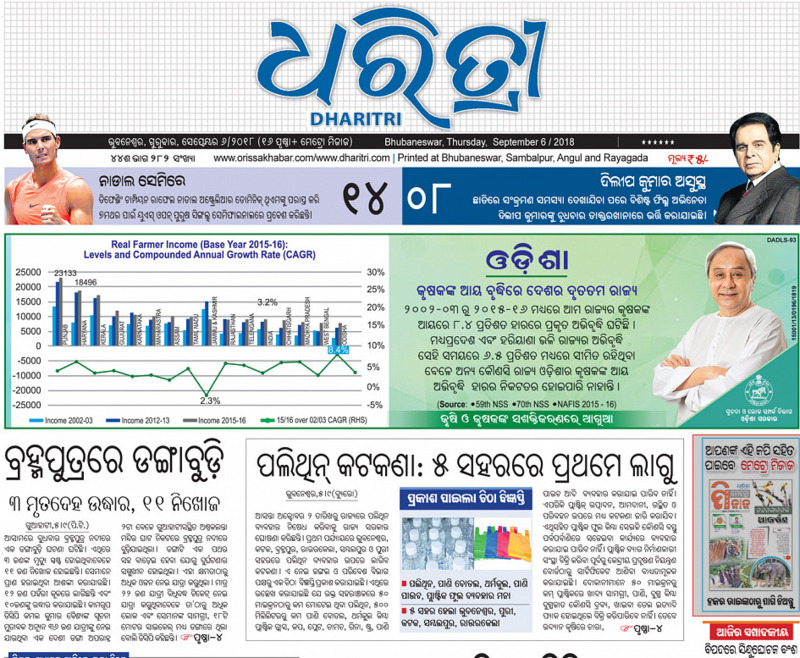 Dharitri is an India daily newspaper published in the Odia language from the capital city of Bhubaneswar. 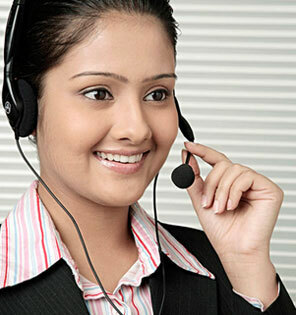 The newspaper was founded on November 24, 1974 by the Samajbadi Society in Bhubaneswar. Blessed with the lofty vision and the searing perspective of great Oriya litterateur Kalindi charan Panigrahi and nurtured by the able hands of his illustrious daughter and the state’s first woman Chief Minister Nandini Satpathy, the paper set out to offer readers a new experience in and taste of reading. It graduated to offset printing in 1986. The paper found its real mojo in the late 1980s and early 1990s under the guidance of present Editor Tathagata Satpathy. Soon, it became the mouthpiece of the subaltern, in sharp contrast to contemporary dailies that lived off political patronage.